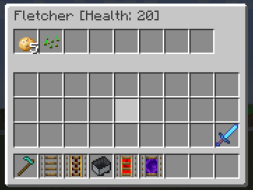 Allow you to view and edit Villager inventory. SHIFT + Right button to open. Add 'can place in air' and 'can stand on' in the attributes of existing rails. You need to be introduced into both the server side and the client side. v1.0.4 - Added rai_portal. transport to nearly rail_portals in 32 x 32.
v1.0.3 - The rail_power_supply has changed the recipe with reduced cost. You can now specify stand on top of the rails in config. "B:can_stand_on=true/false"
v1.0.2 - You can now stand on top of rails. 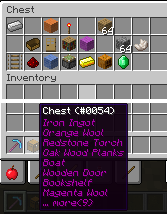 Add enchantment names, to the display of item name at change the current held items. You need to be introduced into the client side. Reworked so did not work on my Mac. 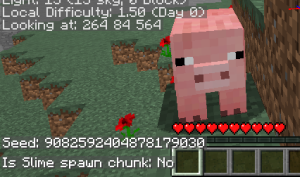 If you use Windows, Please use the chunkbase's Slime MOD. Displays the equiped armors on screen right side. You can check the armors damage any time. Rip-off of the famous MOD 'Zoom Mod'. Can the Optifine like Zoom. I've made instead because 'Zoom Mod' update has stopped. Allows you to cut down a tree in quick with any axe. Display the temperature of current coordinate. You need to be introduced into only the server side. Repair cost will not increase from 39. 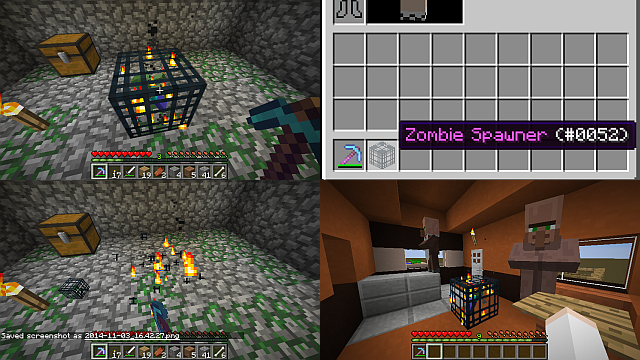 If you mine Mob Spawner by Silk Touch tools you can get it. This does not add a special Block or Item. And this is to drop the item that was added the NBT tag. The multiplayer is not supported. Can capturing the containers contains in by Silk touch tools. And can nesting. Also can capturing Furnace in smelting progress. Allows you to looting the villagers inventory. Can not use in combination with VillagerInventoryViewer. Sorry, my English is not good. I'm Japanese. Personally I won't use it, but pretty cool. Would you please tell me the procedure when you have installed? And please tell me your are using OS and Java versions. I'm sorry reply is delayed. i didnt see u updated saying its single player only, is there anyways u can enable this on server use? "Train like you compete, compete like you practice"
This is installation procedure without MCPatcher. 2. Next copy 1.8.jar and paste in the directory to backup. 4. 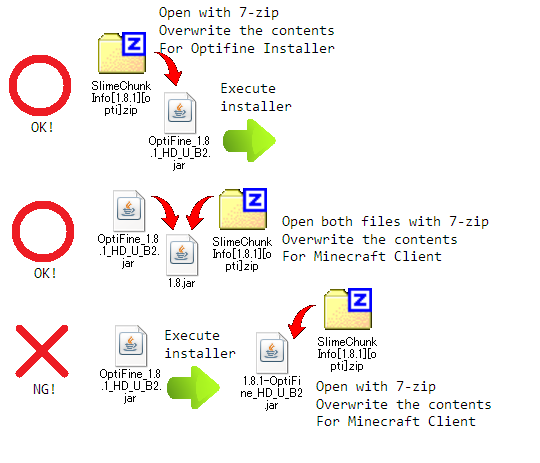 And open the 1.8MOD zip. and Select all files. 5. 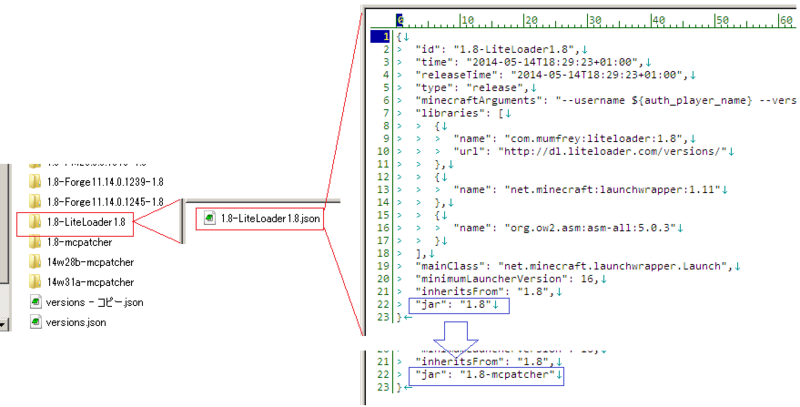 Drag and Drop the selected files to window of 1.8.jar. Sorry i can't understand your comment. If it is meaning of 're-create for server', it is difficult for me. Updated Floatable Rails for MC 1.8. - Added also 'rail_power_supply' in 1.8. They're neat mods, although what's your stance on modpacks, and for the Floatable Rails, can you create an 'Ender Rails' type of Rails which can be placed and walked on in the air? Umm. I tried create Warp-rail 'rail_portal'. This is a test version and NonForge 1.8. This rail work search nearest rail_portal and transfer to there. 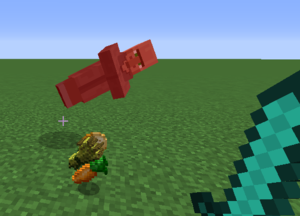 Some of the MOD is now supported in 1.8.1. The Pop Enchant Tags liteloader mod is very nice. I do have one request, though. 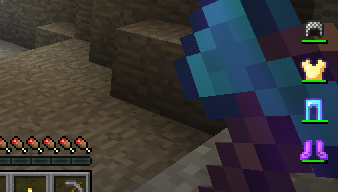 The enchantment text only shows up for a very short time for me. Is there a way to make it last longer, like the normal white item text does? Village Inv Viewer seems to conflict with commands.I literally cannot use commands,I can only type. I was able to fix Thanks for your report! It is so difficult to synchronize the displays. but probably fixed.